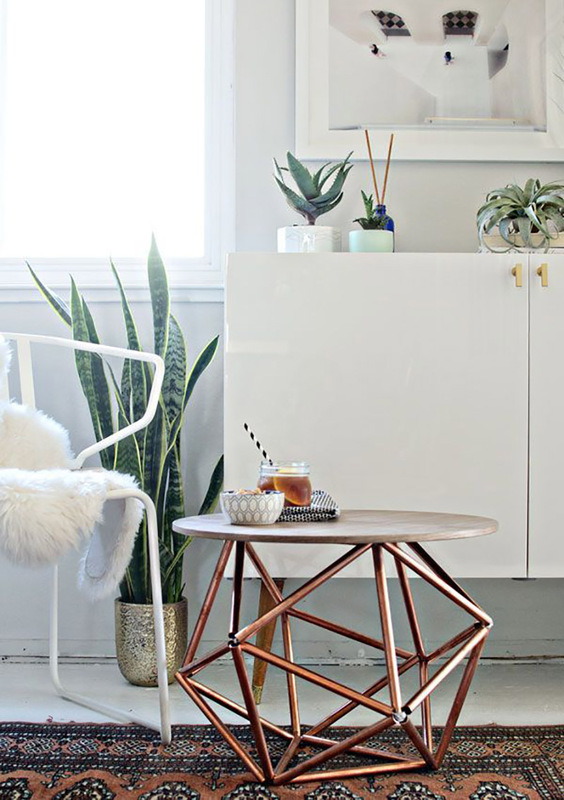 It is no surprise that this year copper home design ideas are filling our Pinterest feeds. It has become such a beloved metal and I am all for it. 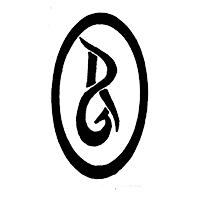 It can look both classic with a modern flair. The best part? 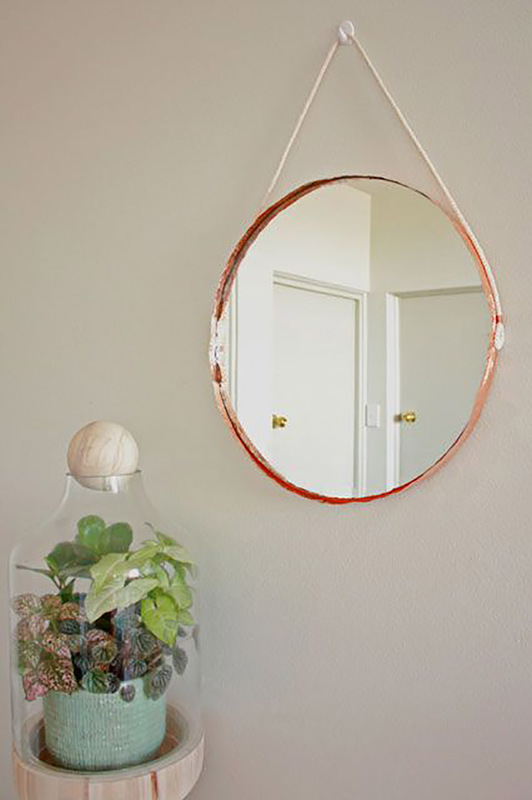 You can easily jump on board with this trend by just updating a few pieces in your home and bringing in some copper accent pieces. 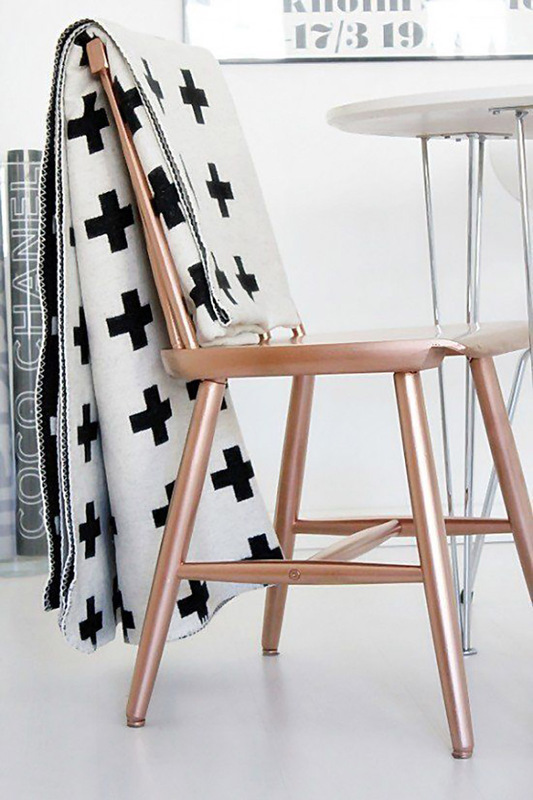 If your love for copper means you are ready to transform your home with new lighting or some sleek copper dining chairs, go for it! 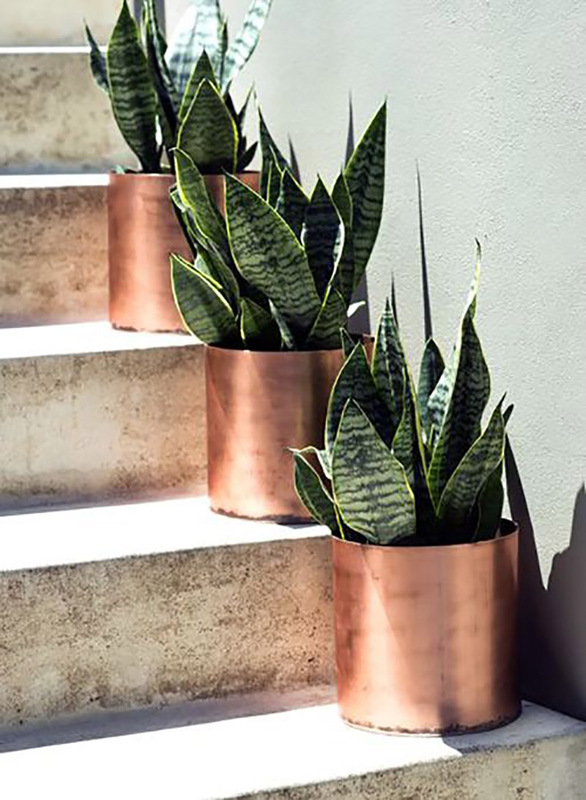 Or if you are just wanting to add a few copper touches, go the route of simply bringing in some copper planters and other smaller accessories to spruce up any space. 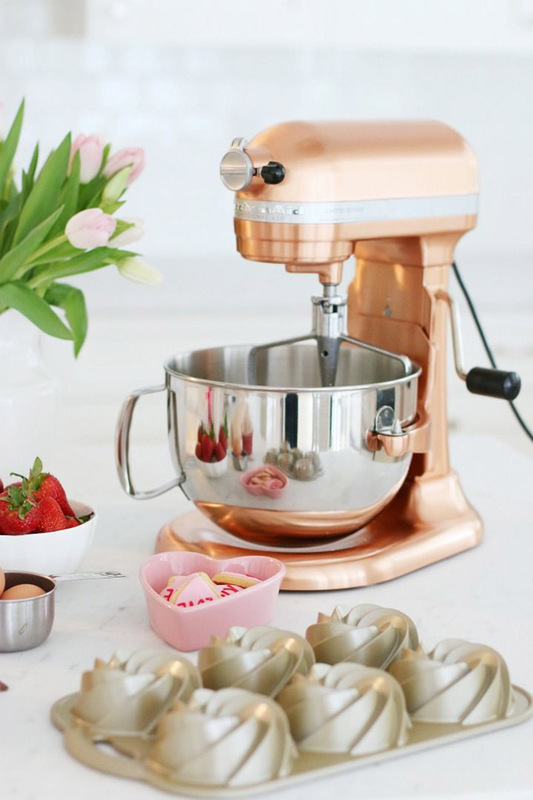 Here are a few of my favorite copper home design ideas. 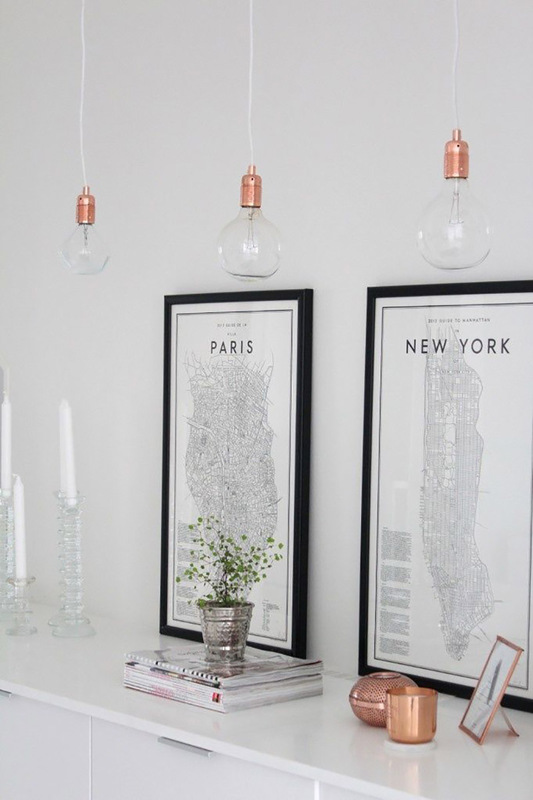 Feel free to contact me if you are in need of some help to incorporate this wonderful new home trend.